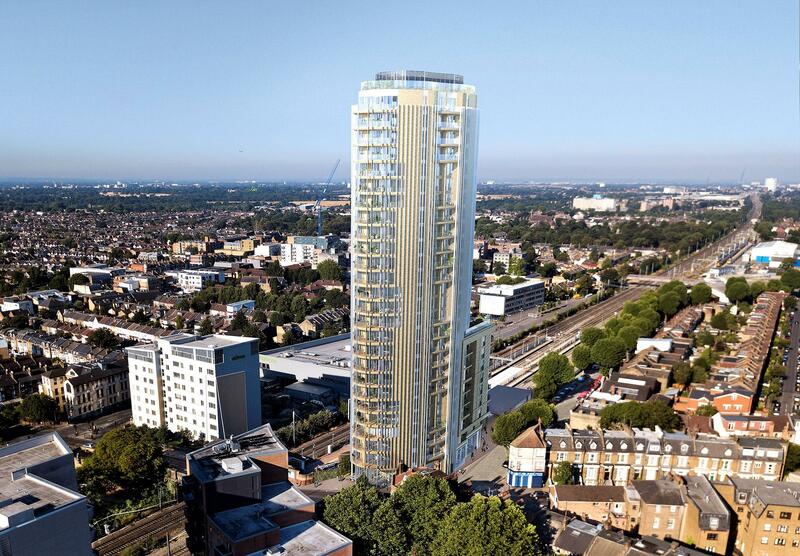 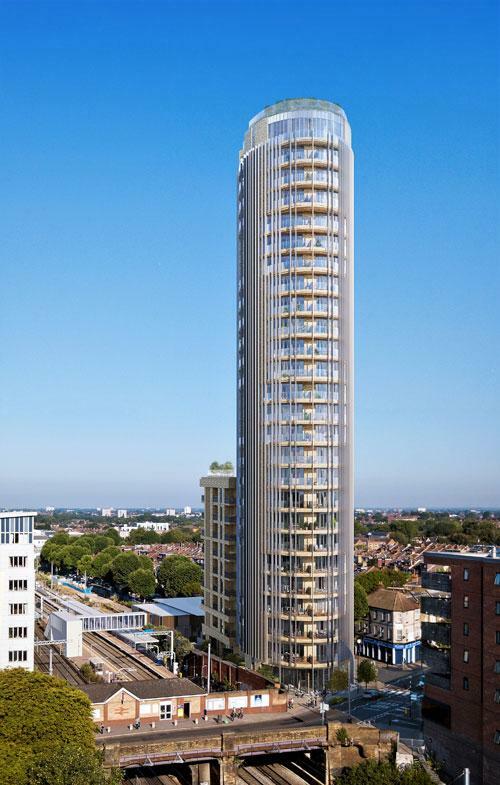 This building is the UK's tallest affordable housing development at 26 storeys. 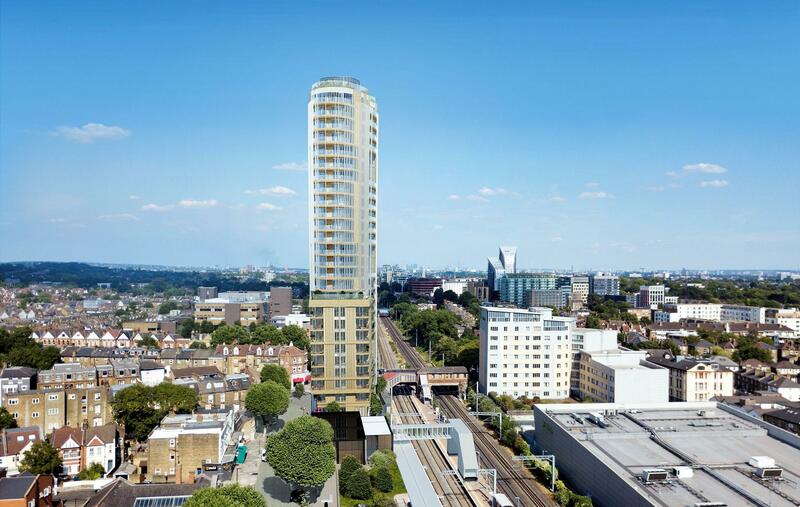 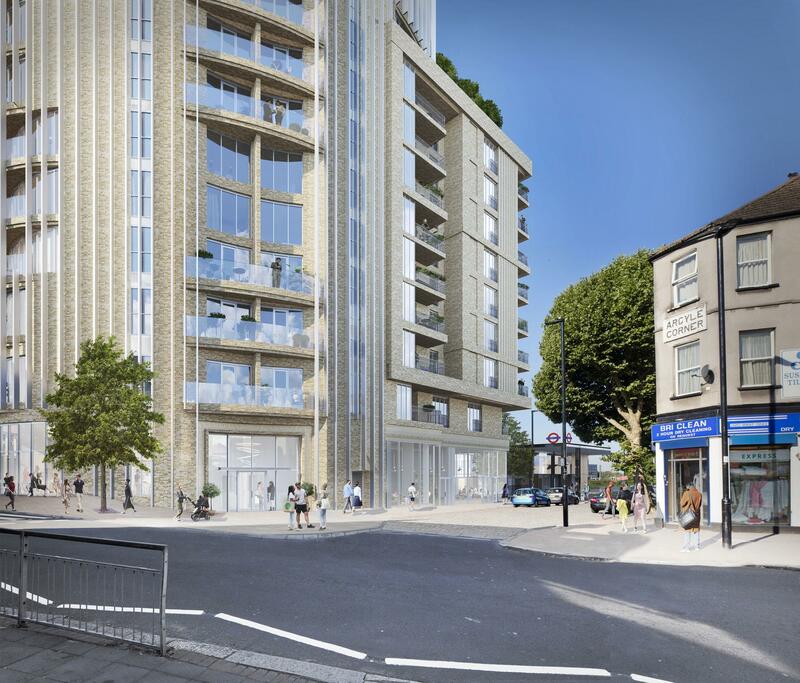 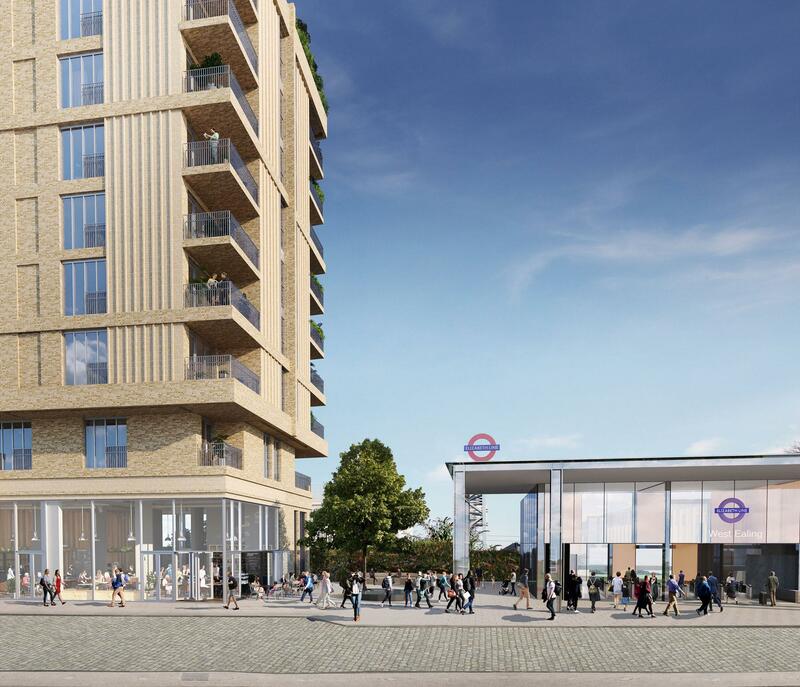 The tower is located adjacent to the new Crossrail station at West Ealing providing excellent transport links to central London. 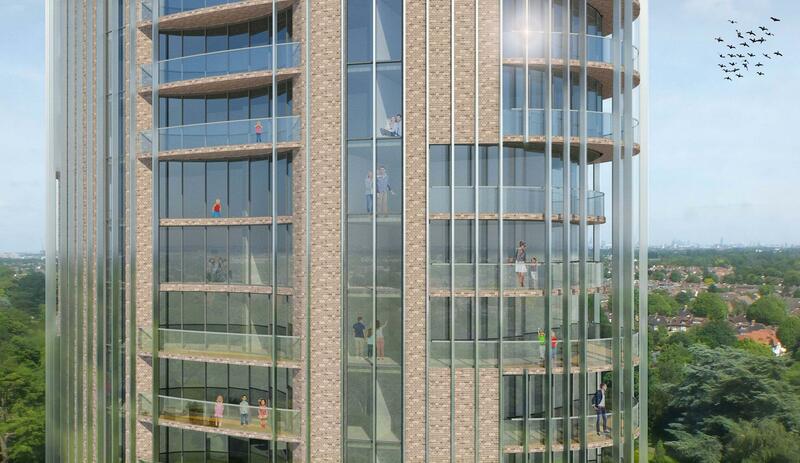 The scheme is designed with curved balconies that accentuate the slim form of the design while providing panoramic views of west London.